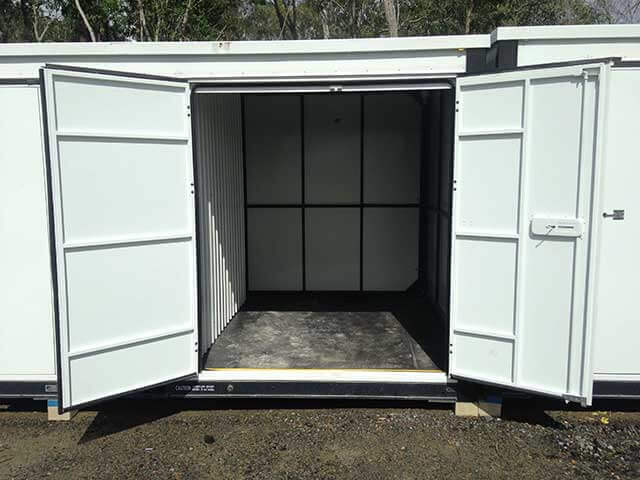 For self storage Coomera - we have the perfect solution! Providing fantastic value for Coomera residents, and easy to access 7 days per week. Convenient for shift workers or anyone wanting to access their possessions at a time that best suits them, 5 am - 8 pm. Garages and homes alike have a talent for collecting things. From holiday decorations to extra furniture, and boxes of seasonal clothes there's always something cluttering up your garage or spare room. With a garage full of unused items, you can’t use it for your vehicle, bike, trailer or for working on your projects. So, when you find the garage overflowing with unused items, it's time to consider self storage. De-clutter that spare room, make it usable again - Coomera Self storage is just what you need! When you are ready to take back your garage or spare room, the first step is deciding what items you need on a daily basis, and which ones you use seasonally or occasionally. For secure storage, you'll love our fantastic prices and the excellent service we provide. Oasis is a new business, dedicated to providing secure storage for all our customers. Whether you need to store a caravan, boat, vehicle, or household items, we have the ideal solution. Also, we offer indoor and outdoor storage for residential and commercial needs. No matter what you need to store, we have an option that will work for you. No Lengthy Contracts - Coomera Residents Love This! You can rent storage space for as long as you need it - minimum 1-month- we won't lock you in - short or long term, you choose! 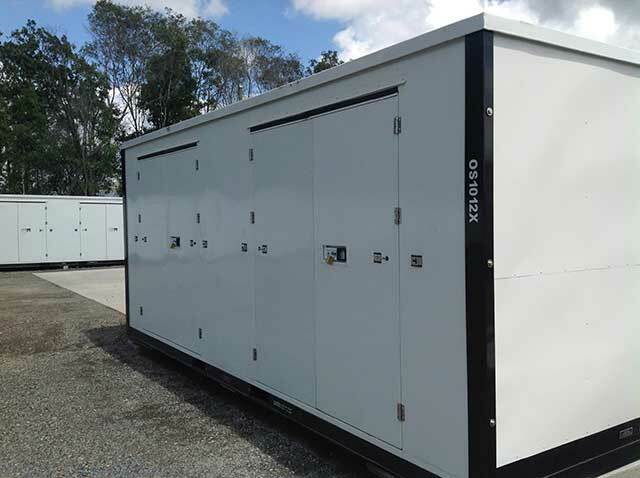 Finally, a storage facility focused on providing a first class service to suit all budgets.